The metallic clang resonates through my speakers. An orange beacon of light sends an unmistakable glow high into the sky, setting my heart racing. I finish vanquishing the enemies on screen and eagerly grab my treasure. I can already tell by the artwork that it’s a new item, and the seconds it takes to identify it last what feels like an eternity. This is the thrill of the item hunt. This is an action RPG done right. This is Diablo 3: Reaper of Souls. 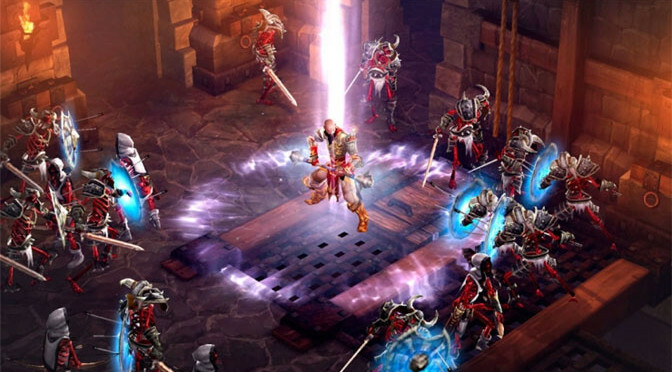 With the new expansion and constant updates, the expansion to Blizzard’s demon-slaying romp has taken the solid game Diablo 3 was and turned it into one of the best ARPGs on the market. And with constant support pledged for the future, Blizzard appears to have recreated the World of Warcraft formula that’s made the company a titan in the gaming world for more than two decades. 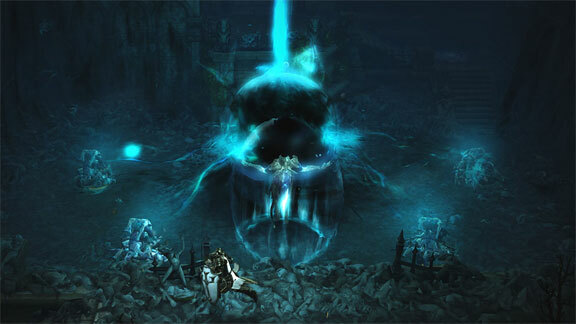 There are myriad changes in RoS that alter the core gameplay of Diablo 3. A new class, additional act and new items only begin to scratch the surface of what the expansion has to offer. Meet the new and powerful crusader playable character. To start with, RoS adds a brand new act and story to Diablo 3. 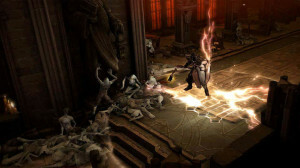 (Spoiler alert: If you haven’t completed Diablo 3’s main story already, skip the next two paragraphs.) Malthael, once the Angel of Wisdom, has abandoned the High Heavens and taken up a new role as the Angel of Death. Convinced that the only way to rid the universe of evil is to destroy all demons, Malthael steals the Black Soul Stone and manipulates it to capture all demonic souls. Just one problem with that: According to Diablo’s lore, humans’ souls are half angel and half demon. In other words, Malthael is going to kill all of humanity if all goes according to his plan. Given that you – the great Nephalem warrior and hero of Sanctuary – have recently vanquished the Prime Evil, saved the High Heavens and don’t currently have any plans, foiling Malthael and saving the day once again is your task and yours alone. Along with the new threat to life as we know it, RoS also brings along a few new areas and a slew of new, fierce enemies to face. For the most part, these new denizens of the Burning Hells don’t differ much from enemies in the first four acts, but there are some that can pack an unexpected punch if you run across them in a swarm. To aid you in the fight against Malthael and his armies, RoS offers an increased level cap of 70 and an improved Paragon system, with paragon points being account-bound now. This means that all level 70 characters on an account get the same get paragon points regardless of which character leveled up. Some of the new landscapes are pretty cool and creepy, perfect for a game that centers around death. New levels, enemies and minor tweaks aside, the most exciting part of RoS is the new Crusader class. Designed to be a human siege tank, the Crusader specializes in diving into hordes of enemies and shredding them to bits. With the ability to wield two-handed weapons in one hand while carrying unique, class-specific shields, the Crusader feels like an untouchable demon-slaying force that can easily go toe-to-toe with any boss in the game. While the addition of a new class is always fun to experiment with, the RoS expansion didn’t just stop with the Crusader. 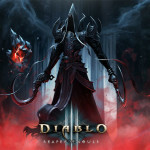 Through the expansion’s release and ongoing updates, every class in Diablo 3 received additional skills and alterations to its existing repertoire. Some abilities changed outright, but the larger upgrade came in the form of Blizzard putting a greater emphasis on elemental damage. In many cases, every rune in an ability set alters the element attached to that skill, leading to a wider variety of builds and play styles. That’s just one of countless examples Blizzard has come up with in their new scheme, and with the constant updates they’ve implemented, the developers have successfully moved beyond the failed Auction House and created the gaming experience they’d intended to have from the beginning. Even with new builds, classes and areas to explore, the developers still had one glaring problem to address in the form of the endgame. 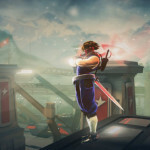 There just wasn’t a lot to do after completing the main story repeatedly, and the Paragon system only provided a partial, stop-gap solution to the issue. That’s where bounties and Nephalem Rifts come into play in the game’s adventure mode. 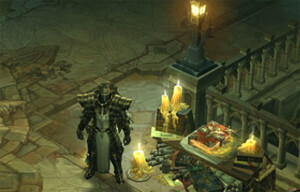 Adventure mode essentially provides randomized maps with various tasks throughout each of Diablo 3’s five acts. Completing an area’s five bounties nets you a Horadric cache, a magic box filled with items of myriad uses. With the demise of the auction hall, the emphasis with Reaper is back on acquiring great loot, modifying it to suit your needs and better drops in general. More importantly, completing bounties earns players rift crystals, which are used to open Nephalem Rifts. These missions task players with killing a certain number of enemies to summon the rift’s guardian. 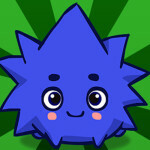 They also provide a great place to find new loot and level up. Two new artisans also add to Diablo 3’s crafting mechanics in a way that pushes the loot quest further. Kadala serves as the game’s random item vendor, who more often than not hands out items of little to no use. But just like the lottery, you can’t win if you don’t by a ticket, and through spending blood shards (earned by completing bounties and rifts), she hands out a rare piece every once in a great while. Myriam, on the other hand, is Diablo 3’s item enchantress. She can do everything from alter a single property on an item to transmogrifying it (changing its appearance). Her usefulness can’t be understated as she can turn potentially worthless items into immensely powerful pieces of equipment. To put it simply, Blizzard took a series of improvements and blended them together in a way that makes Diablo 3 feel like a brand new game. 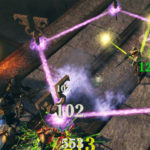 With the promise of continued updates, new legendaries and constant enhancements, Diablo 3 has finally matched the greatness of its predecessors and solidified itself in Blizzard’s cabinet of great intellectual properties. Diablo 3: Reaper of Souls gets 5 GiN gems out of 5 for taking a good game and making it superb.